Logisuite Corporation is a leading provider of comprehensive and user-friendly logistics software solutions. We provide software for companies of all sizes within the Logistic & Transportation Industry. 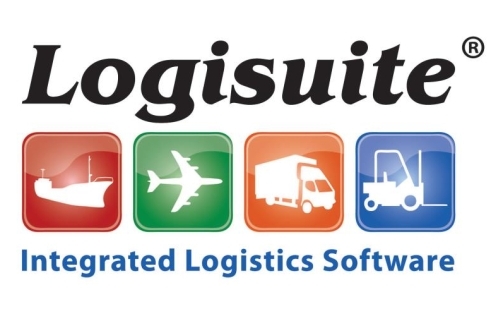 Logisuite offers a complete portfolio of solutions including Inventory Control, Supply-Chain Management, Third-Party Logistics (3PL), Freight Forwarding Software, Ocean Import, Air Import, Domestics Freight, Pickup & Delivery, Purchase Order Management and more. Our Operations Software is fully integrated with Logisuite Financials a complete accounting system designed for this specific industry.